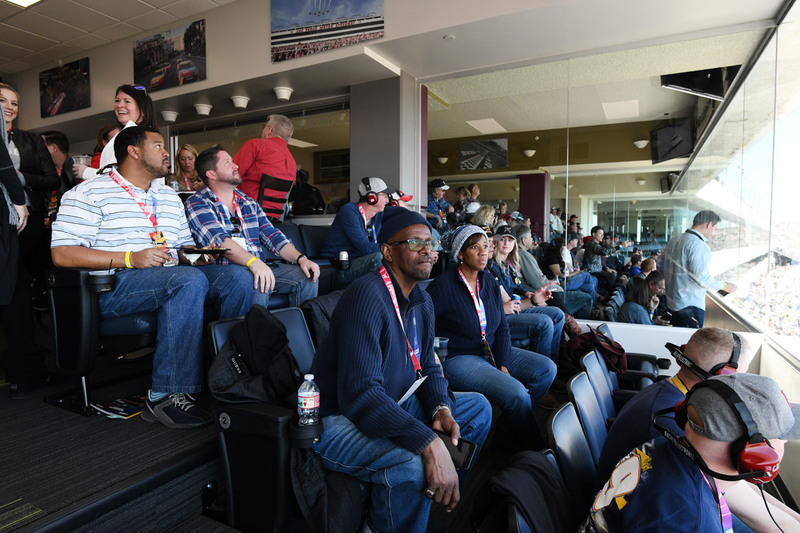 Las Vegas Motor Speedway provides corporate partners a totally turnkey opportunity to entertain employees and special guests during major marquee events or throughout the year at an exclusive customized event. With the help of Levy Restaurants, our exclusive catering partner, Las Vegas Motor Speedway offers a fun and unique environment for showcasing your latest product, celebrating your latest achievement, or just enjoying the fast-paced Vegas atmosphere. 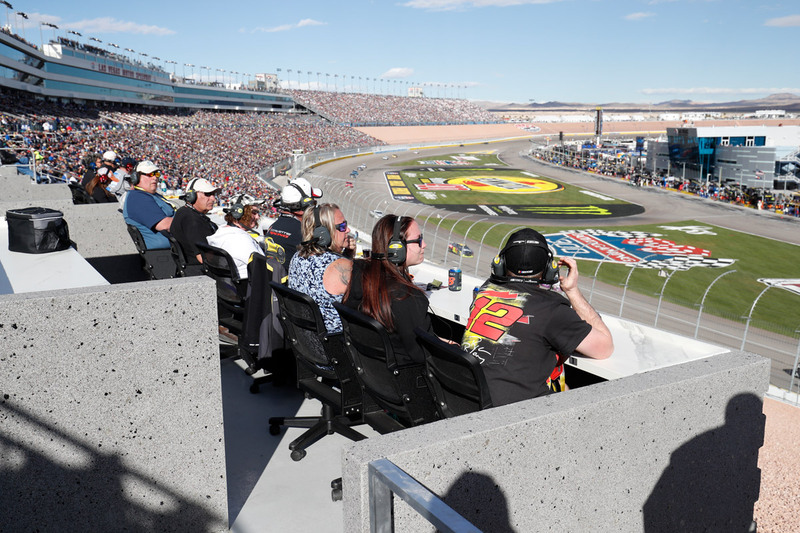 Adjacent to the start/finish line, Turn 1 entrance and overlooking the track, the Race Control Loge envelops you in the sights, sounds and excitement of NASCAR at Las Vegas Motor Speedway. You’ll slingshot to the front of the action with exclusive pre- and post-race access, luxurious amenities and modern conveniences designed for the ultimate race-day experience. 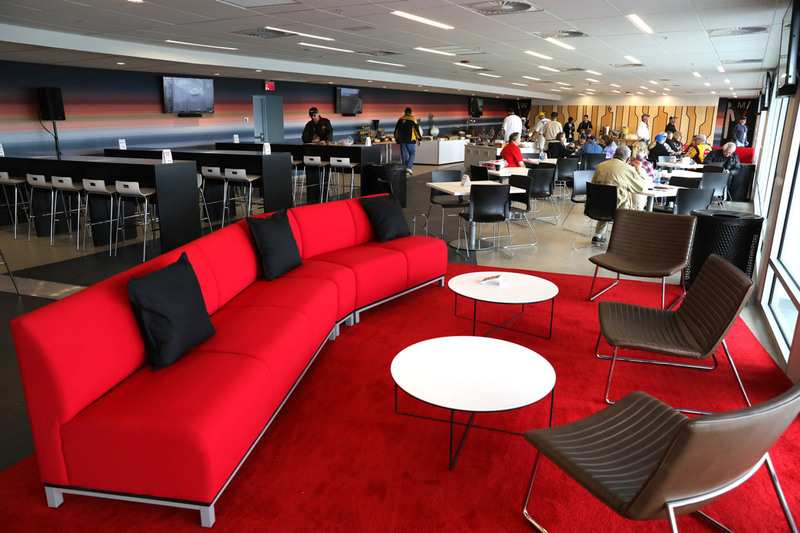 Conveniently positioned in the heart of the Turn 1 grandstands, our Loge Lounge treats you to the comfort of a suite with the open-air viewing experience of club seats. 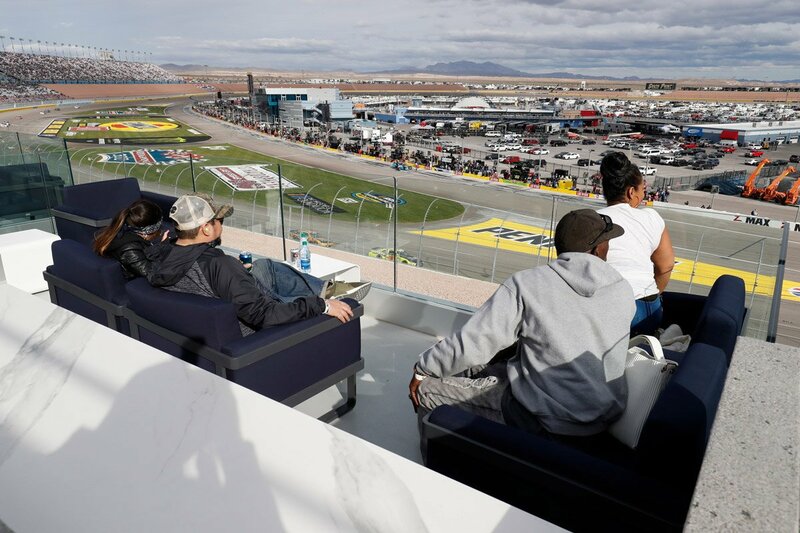 Enjoy luxury from flag to flag including upscale hospitality, modern amenities and ample room to sit back, relax and savor every moment of NASCAR at Las Vegas Motor Speedway. Suite Deal and Club-Level ticket holders have access to the new Draft Bar Sports Lounge!